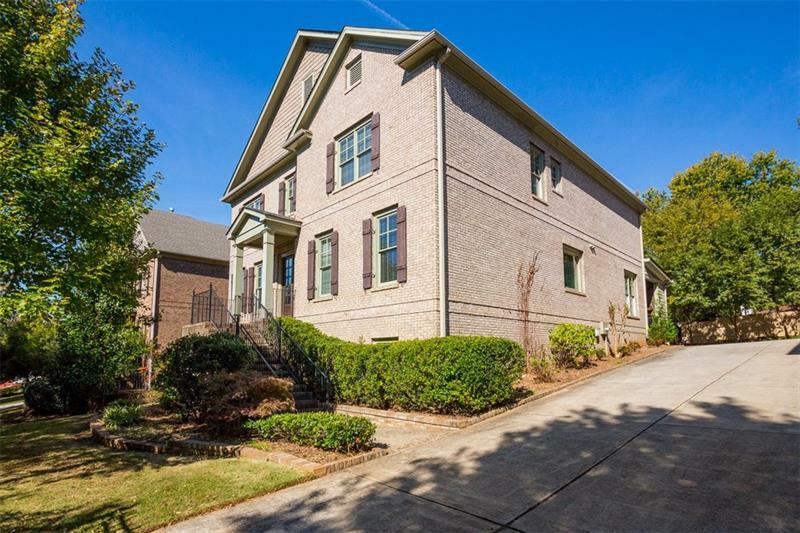 Stunning 4 sided brick home on full finished terrace level located within walking distance of Chastain Park. This home features spacious open floor plan w/10 ft. ceilings, 8 ft. doors, hardwood floors, crown molding & outdoor covered porch w/fireplace. Gourmet chef's kitchen w/Viking Stone, fabulous island, custom cabinetry & opens to keeping room w/fireplace. Luxurious Master on main w/fireplace, large master bath & custom walk in closet. Additional bedrooms ensuite. Terrace level features bar, media room, additional bedroom & exercise room. A representative from Metro Brokers has received your request to visit 102 W Belle Isle Road on at .